The composting process generates heat and the different micro-organisms start working at different temperatures. 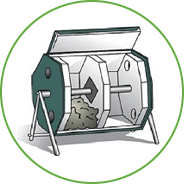 The insulation in the Jora Composters allow the temperatures to rise higher than 160oF, resulting in the quickest and most efficient composting of your kitchen waste. At these temperatures the process is so rapid that fresh waste starts to break down before it has a chance to rot and attract vermin or flies. Because of its integral insulation, the JK 125/270/400 will continue working through winter, long after other composters have stopped working completely. The Jora JK125/270/400 are divided into two compartments. While one is being filled, the compost in the other chamber matures. Once the compartment being filled can take no more, the mature compost is emptied from the other compartment, and the cycle begins again. You can see from the photo that it is time to begin filling the compost from the right-hand compartment and leaving the left-hand compartment to continue composting to maturity. When the right-hand compartment is full, it’s time to empty the left compartment and receive good fertilizer for your garden. 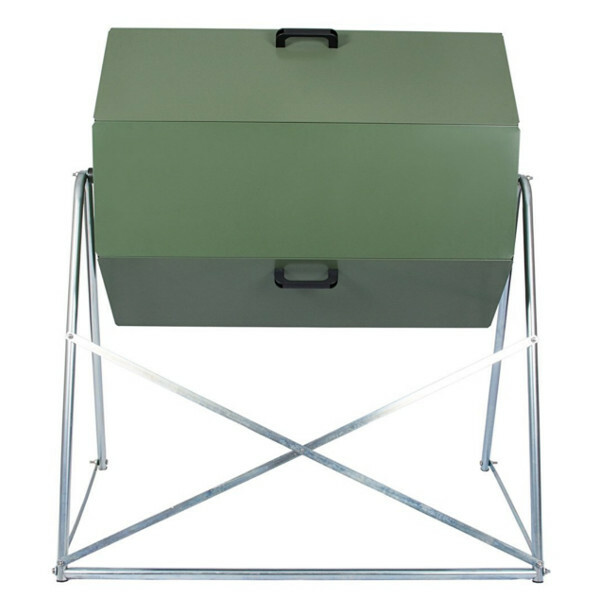 The Jora JK 125/270/400 Composters are positioned off the ground so that there is no possibility of rodents or other pests gaining access to the waste in the composter. The Compost tumbler also have tight fit latches for securing of the waste/compost. 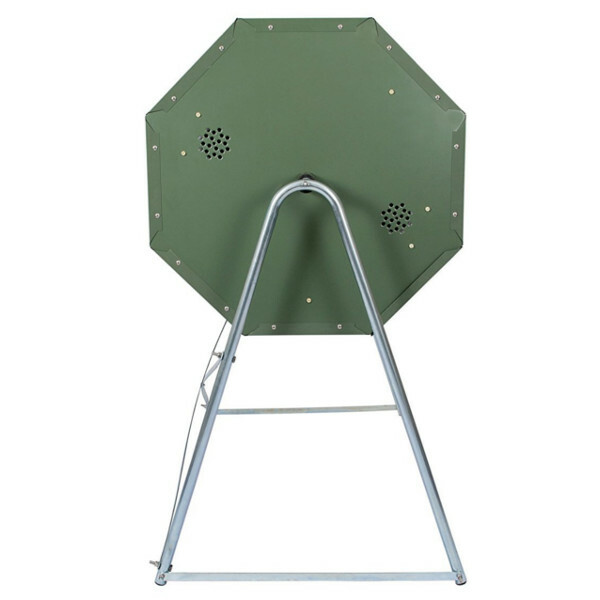 The Composter comes with galvanized powder coated steel panels that will last for years, the stand is galvanized steel and the insulation is made out of polythene plastic which will last for years and years. Put your kitchen waste into one of the chambers. 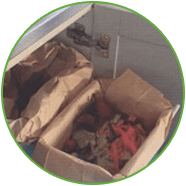 (remember, always work one chamber a time) Note that the waste should be added to the unit frequently in smaller quantities..Add wood pellets into the chamber, rule of thumb is 10 % wood pellets per volume of kitchenwaste. 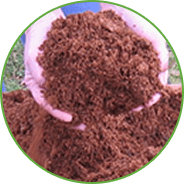 You can also use sawdust or Coir (coconut fibre) If you use wood pellets you are goingto add less than sawdust because of the absorbing skill. Wood pellets etc. is also a good carbon source that’s important for the process. Turn the tumbler at least one time. 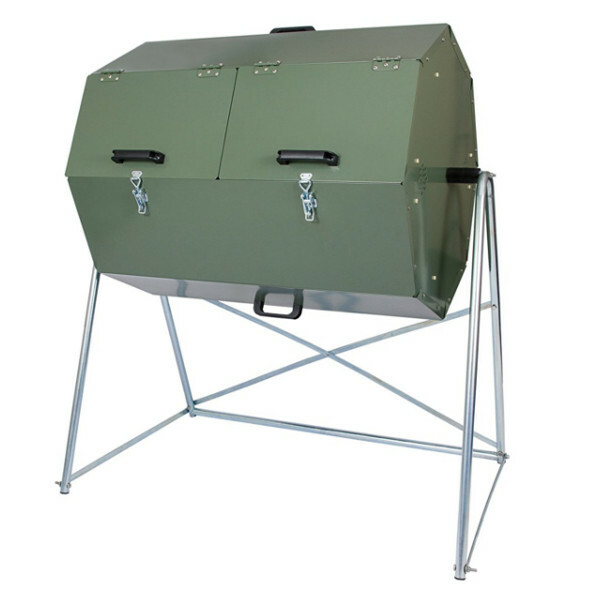 Rotating draws fresh air in to the tumbler which is super important for good results and a fast composting level. 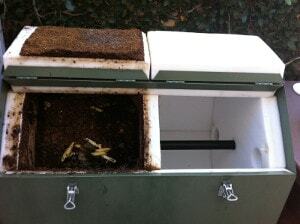 Air also prevents bad smells and most importantly mixture the new kitchen waste with the old composted one. 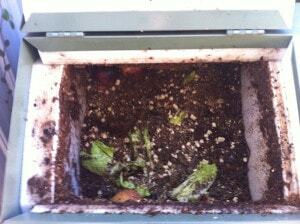 After decomposition, open the lid and empty the compost. This nutritious soil can be used as a fertilizer in your garden. Simply spread it over your lawn, plant it with trees and flowers and see your plants and garden grow. For more information and tips, go to JK Tips.